David has practiced law for since 2009 and has represented builders, general contractors, developers, real estate agents, and owners in construction and real estate matters. David has significant experience in every phase of litigation, including motion practice, mediation, arbitration, and bench trials. In addition, David has published extensively on real estate and electronic discovery topics. David has published over a dozen articles that have been cited, commented upon, and quoted at length by leading law reviews, text books, and trade publications. David’s oft-cited article, Accounting for the Costs of Electronic Discovery, was the first peer-reviewed publication to break down the costs of E-Discovery. The leading e-discovery text book reprinted four pages of that article as the introduction to chapter six. David is also a sought after speaker for civil procedure, evidence, real estate, and electronic discovery topics and has presented for the National Business Institute, the American Bar Association (Mid-year conference), the Scottsdale Bar Association and others. David has also prepared presentations on the above topics for real estate groups, banks, and other trade associations. 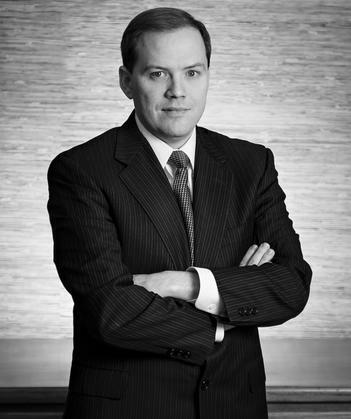 Ronald Roach is a top litigator in Phoenix, Arizona. Ron worked for one of the largest international law firms in the world before joining Degnan Law. Ron brings big firm skills to assist our clients. He brings the ability to compete with the best and brightest attorneys in the world. We are fortunate to have him on our team. If you’re looking for a top litigator for a bet-the-firm, then look no further.